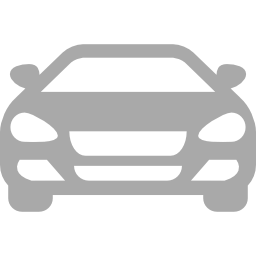 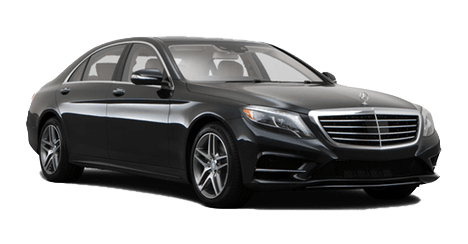 ECS provides world class luxury car service throughout Atlanta, Georgia. 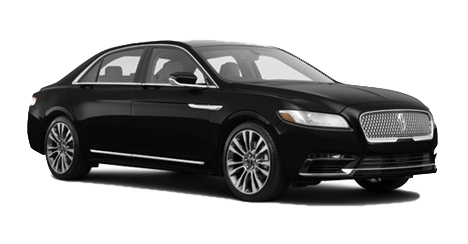 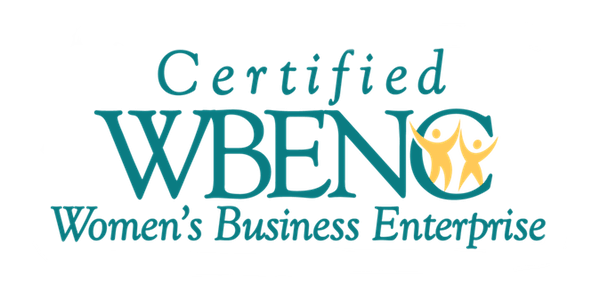 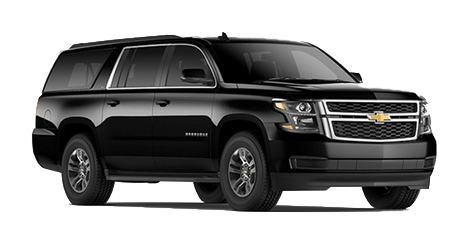 From the professional business district on Monroe Drive to the alternative cultural shops and businesses of Little 5 Points (LP5), reliable corporate sedan and limo services are available. 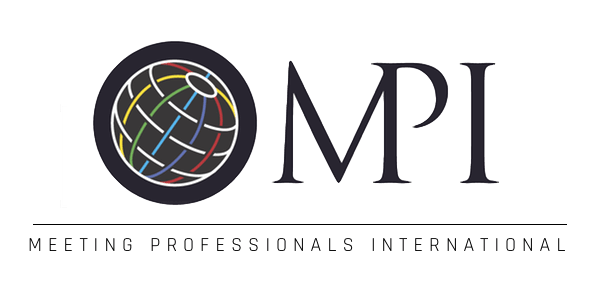 Atlanta’s metropolitan area is one of the fastest growing in the country with a population of 5 million. 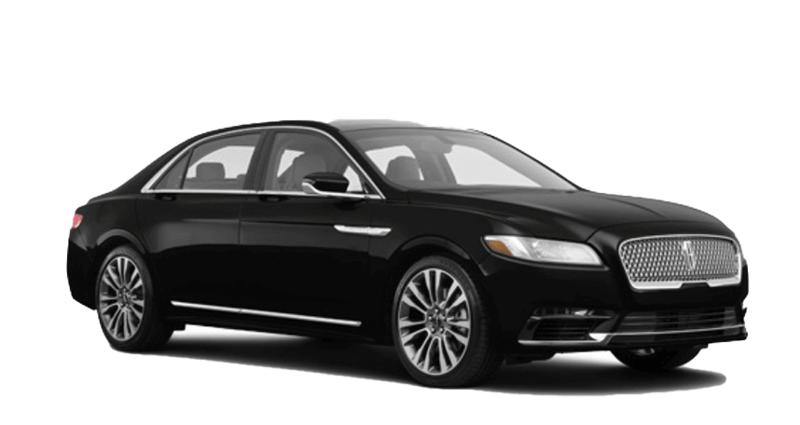 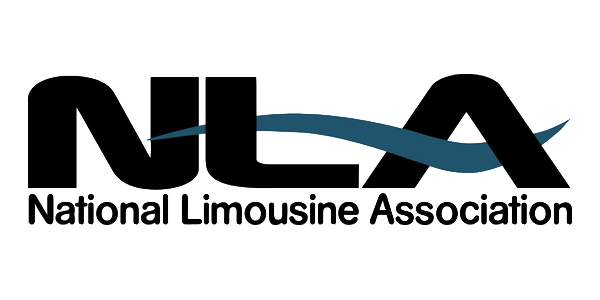 Many local and traveling executives prefer Atlanta’s premier car service for business and recreation. 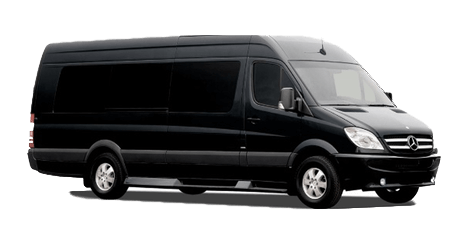 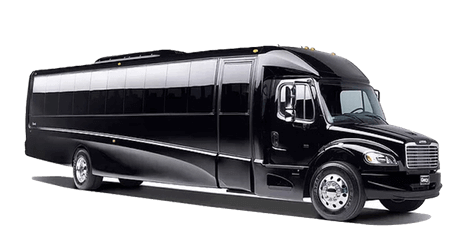 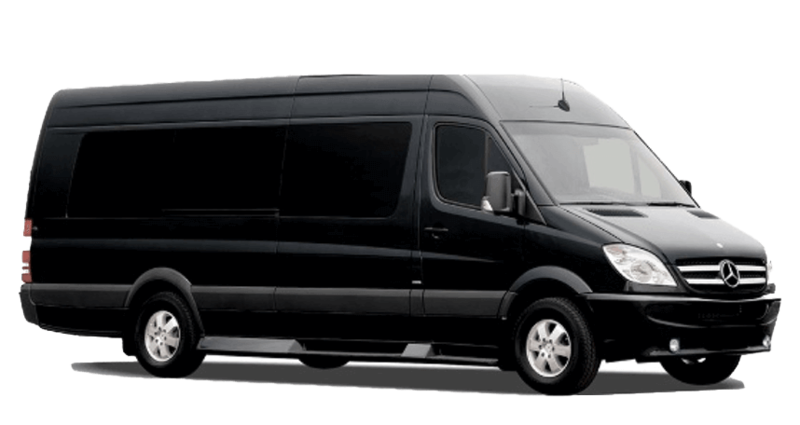 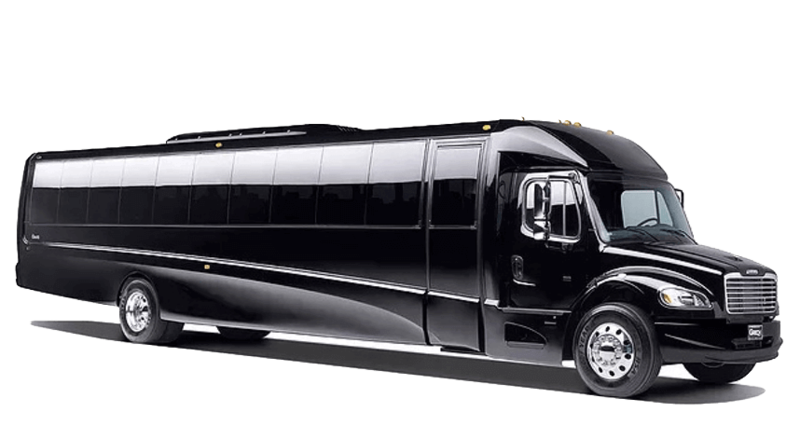 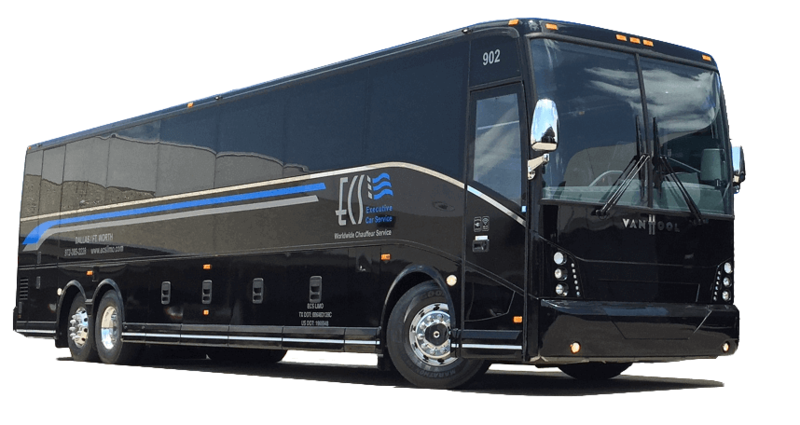 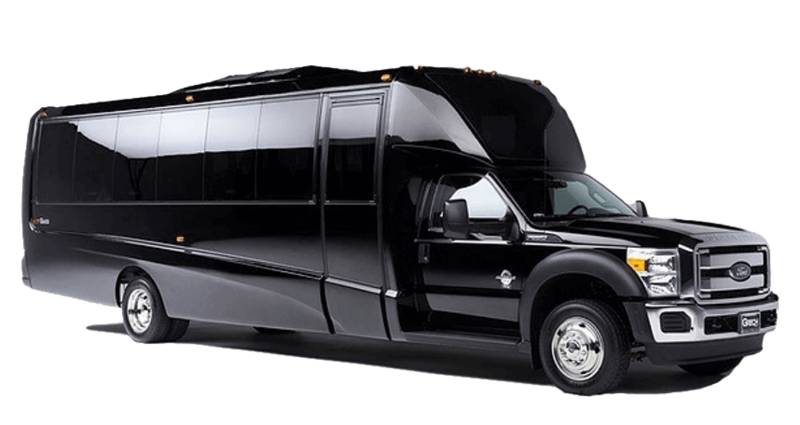 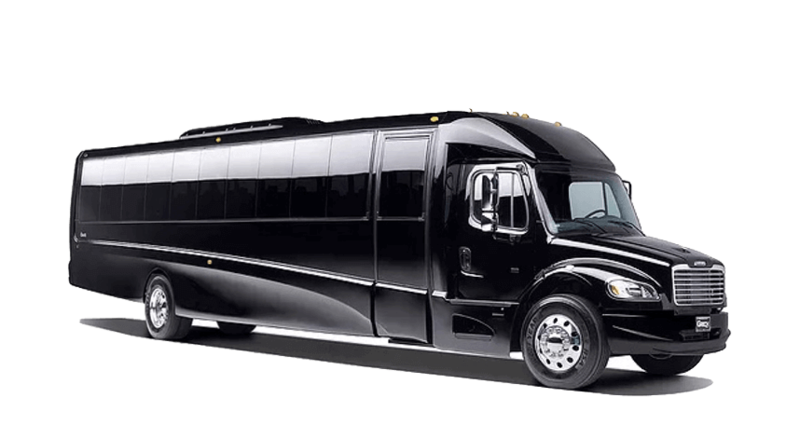 Groups large and small select ECS for transportation to and from popular Atlanta venues including Stone Mountain, Centennial Olympic Park. 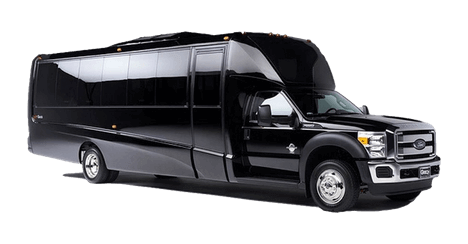 Executive Atlanta limo service to fine dining venues including Bacchanalia, Restaurant Eugene, and the Sun Dial Restaurant. 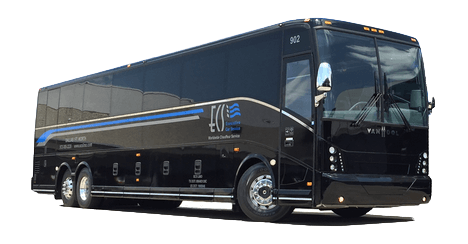 For traveling executives, ECS offers 24-hour airport transportation to and from Hartsfield-Jackson Atlanta International Airport. 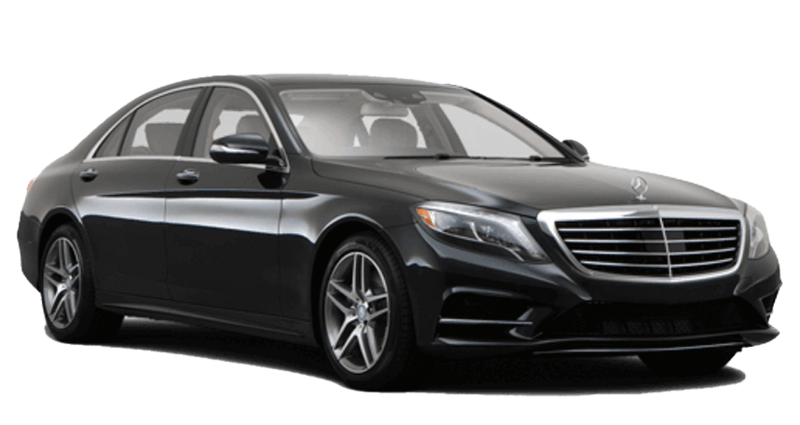 Whether you’re in town for business, pleasure, or a combination of both, trust in ECS Worldwide to provide reliable Atlanta car service for your next trip. 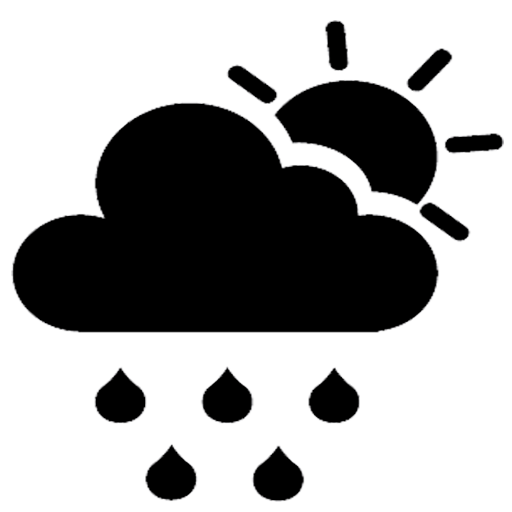 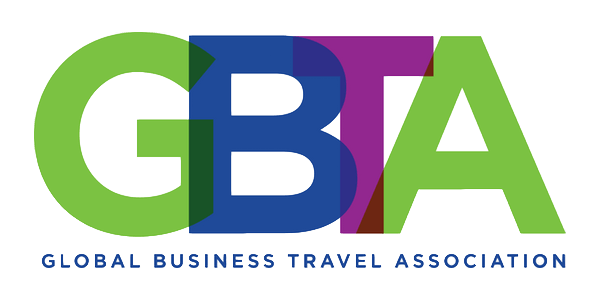 Read on for Atlanta travel tips and destinations. 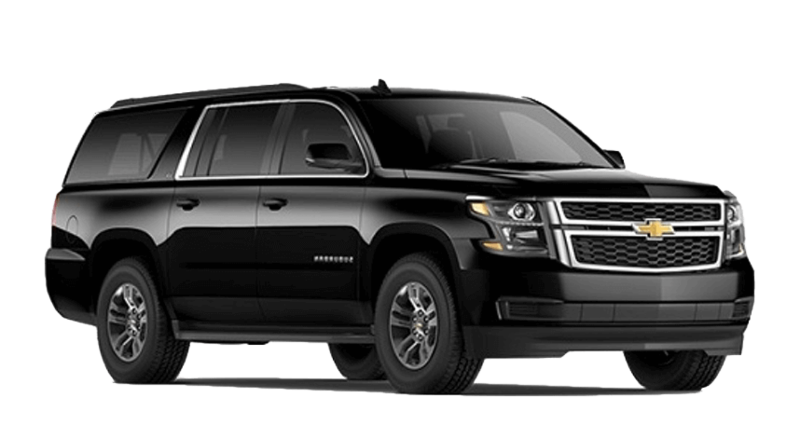 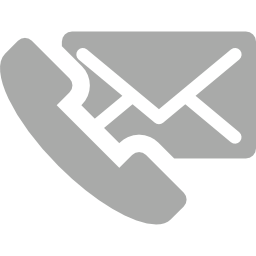 For chauffeured car or limousine service in Atlanta, call ECS at 1-800-743-3151 or submit an online reservation.